Combining pompous burlesque acts with intimate confessions, ,wild child” blurs the line between natural and artificial, authenticity and masquerade, reality and fantasy. The performer morphs from one character to the next and reenacts past encounters to discover what sexual desire is. They play with femininity and other gender roles to unveil the joy, fear, shame, violence, power relations and expectations that are embedded within our relationships and desires. If there is one thing I have learned through the process of working on my solo piece wild child, it is that ‚it takes a village to make a solo‘, in the words of my dramaturgical mentor Monique Jenkinson. Stemming from my personal perspective as an asexual, exploring intimate questions on gender identity, relationships and sexuality as well as being based on many autobiographic encounters, it was very helpful to work with different outside mentors on a dramaturgical and choreographical level to keep the work grounded and relatable. 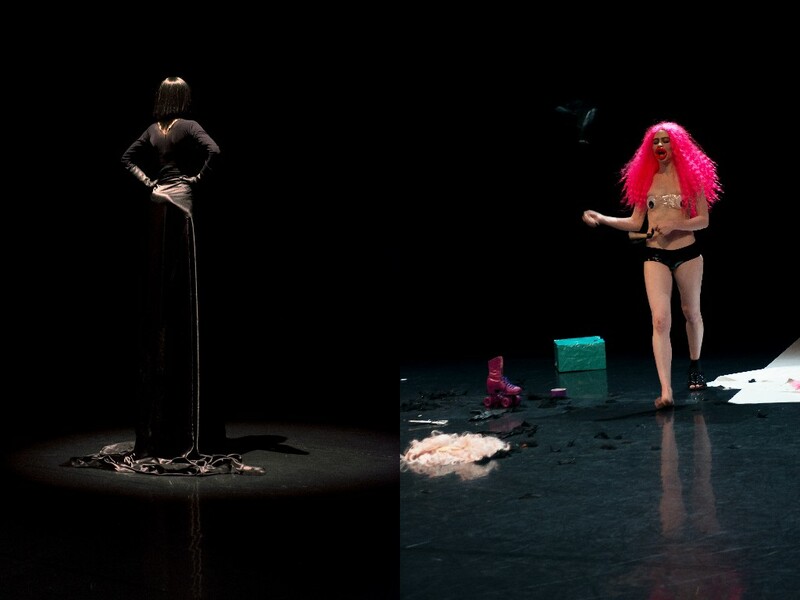 This September, I had the opportunity to work with performing artist and choreographer Monique Jenkinson as well as with queerlesque performance artist and dancer Vic Sin during a two weeks residency at CounterPulse. Working out of my usual context that is Zurich in Switzerland and collaborating with those two artists really pushed me to go out of my comfort zone and try out completely different approaches to lay down the first dramaturgical structure for the piece. It being the second time for me doing a residency in San Francisco and thanks to the incredible connecting work of CounterPulse’s Artistic & Executive Director Julie Phelps and Swiss curator Marc Streit, I feel that the artistic exchanges between the Swiss performance art community and its counterpart from the Bay are extremely fruitful and essential to the growth of the contemporary performance scene. The residency ended with a public work-in-progress showing of wild child followed by a feedback session. Not only were the in-depth comments from the artists Mica Sigourney and Jess Curtis or from the writer Marie Tollon as well as from many other audience members extremely important to the further development of the piece, in comparison to the previous showings of wild child in Switzerland, I also found it eyeopening to see and hear first-hand during those feedback sessions, how differently people reacted to and interpreted my piece depending on their cultural and social background. 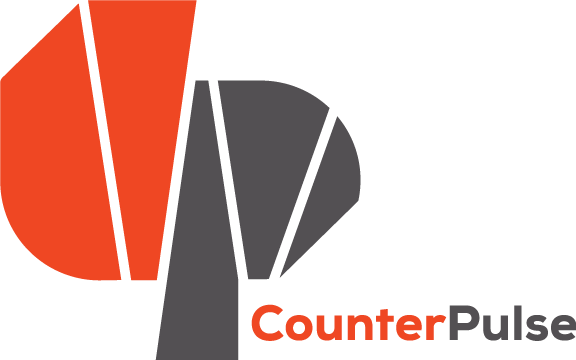 I hope that this residency at CounterPulse was only one of many exchanges with the performance artists and queer community from San Francisco and cannot wait to be back in the Bay to further explore this humanly and artistically enriching relationship. stereotypes of gender, sexualities and identities.